Reminiscent of some of Woody Allen's early work, "Frances Ha" is a charming and endlessly surprising little film with amusing dialogue and one fantastic lead performance. Greta Gerwig, star and co-writer, is perfect in the role of Frances, an impulsive 20-something struggling to find her place in a world where rent isn't cheap and all of her friends seem to have everything together. Directed by Noah Baumbach and shot in crisp black and white, “Frances Ha” is playful, smart and potent. From the opening credits, "The Conjuring" had me in its cold, dead grasp. Thanks to a fantastically talented cast and James Wan's love for the horror genre, this instant classic is absolutely terrifying. Boasting an R rating for simply being 'too scary,' "The Conjuring" is as spooky as it is fresh and surprising. Admittedly much different than I was expecting, "American Hustle" wows thanks to its perfect ensemble cast and David O. Russell's sharp screenplay. Focusing less on story structure and more on its flawed characters and their increasingly complicated lives, “Hustle” is so much fun it almost feels like a guilty pleasure. Jennifer Lawrence, Christian Bale and Bradley Cooper are all terrific, but Amy Adams steals the show. The rate at which Woody Allen puts out script after script is almost alarming. 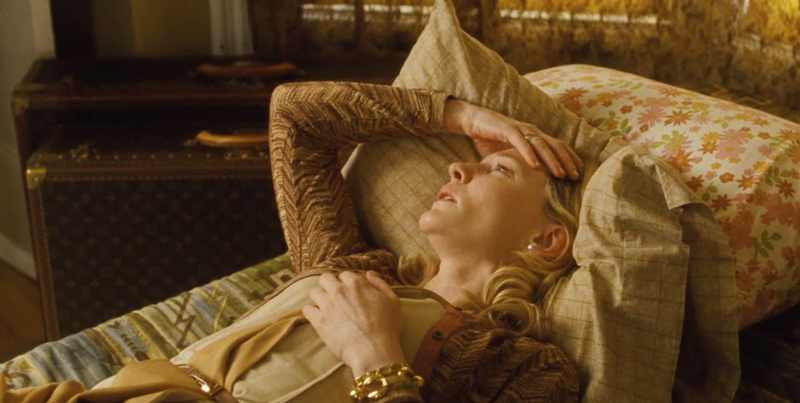 His latest, “Blue Jasmine” is one of his best, showcasing one of the most interesting casts of his career. It is a dark, painfully hilarious character study in which Cate Blanchett—arguably the greatest living actress—gives the best performance of her insanely stellar career. 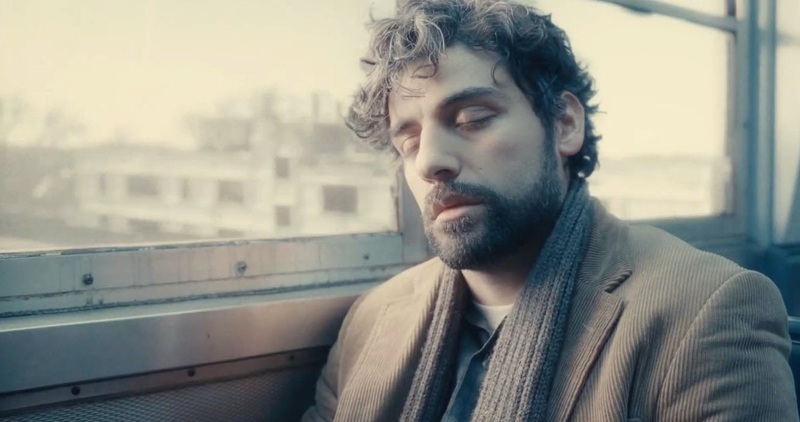 Speaking of dark and hilarious, the Coen Brothers have added another classic to their near-flawless list of films with “Inside Llewyn Davis.” New York in the 60s is a glorious place to see through the eyes of Coen. Every crisp shot looks like it could be the cover of a Bob Dylan album, thanks to Bruno Delbonnel's superb cinematography. Semi-newcomer Oscar Isaac shines as the talented, but hopelessly pessimistic Llewyn Davis. Sprawling and unrelenting, “12 Years a Slave” goes to places rarely seen on film. Its power comes from a top notch ensemble cast and Steve's McQeen's ability to commit to brutal realism. Chiwetel Ejiofor, Michael Fassbender and Lupita Nyong'o are just a few of the actors giving award worthy performances. Topping off his unofficial trilogy of "Goodfellas," "Casino" and now “The Wolf of Wall Street,” Martin Scorsese's drug-fueled roller coaster ride of chaos is one of the best times I had in the movies all year. Leonardo DiCaprio and Jonah Hill both give Oscar worthy performances that are just as hysterical as they are sickening. Scorsese isn't afraid to get down and dirty as he explores themes of greed, power and excess, throwing the audience into a world of debauchery, madness and pure, filthy fun. “Her” is just about perfect. Spike Jonze creates a beautifully imagined and optimistically bright vision of the future. As bizarre as the concept is, every bit of it feels authentic thanks to Jonze's brilliantly quirky direction, profound script and some of the best performances of the year. Joaquin Phoenix is perfect in the role of the shy and broken Theodore, while Amy Adams' criminally under-appreciated performance as his best friend is unforgettable. Terrifying. Beautiful. Mind-blowing. Did I say terrifying?